You gain strength, courage, and confidence by every experience in which you really stop to look fear in the face. You are able to say to yourself, 'I lived through this horror. I can take the next thing that comes along. Women have always been courageous... They are always fearless when protecting their children and in the last century they have been fearless in the fight for their rights. "Woman can if she will." "I haven’t been everywhere, but it’s on my list." 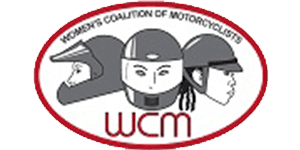 The Suffragists Centennial Motorcycle Ride (SCMR2020) is a multi-route cross-country motorcycle event celebrating the passage of the 19th Amendment to the US Constitution, women’s right to vote. It will be the most influential ride in 2020 inspiring riders before, during and after the ride. 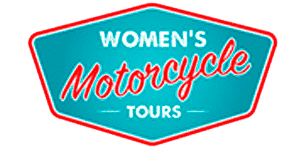 The ride is dedicated to all women who have fought for equality in the voting booth, in business and in life. The SCMR2020 will be the first three weeks in August 2020. We don’t have an exact start date yet because we’re waiting on information from partners, but rest assured we’re working behind the scenes to get all details locked down as soon as possible. Click here for our mission statement. 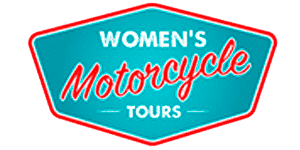 Featuring stories and inspiration from history, as well as updated information on the routes and exciting features of the tour. You can subscribe to the blog to stay in tune and excited about the ride. Got questions? 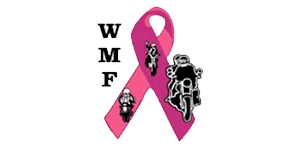 This is where you’ll find answers to many questions and the many ways to participate – for a day, a week or for the entire coast to coast women’s motorcycle event. 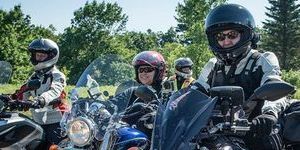 Three West Coast cities and seven other starting locations highlight the ride into Washington, D.C….